Living a Fit and Full Life: Set the Tone with Mineral Fusion! Loving their New Rose Gold Packaging! Set the Tone with Mineral Fusion! Loving their New Rose Gold Packaging! Enhance your skin with cruelty-free mineral products. Stunning pigments & soothing botanicals improve complexion & nourish skin. Our formulations deliver unsurpassed coverage, natural broad spectrum UV protection and powerful antioxidants to help defend against free radical damage. Our products are a fusion of earth elements and organic ingredients, offering flawless, age-defying beauty with every application. Light-reflecting mineral pigments brighten skin and conceal hyperpigmentation. A powerful blend of Pomegranate, Vitamin C plus our elasticity-promoting peptide help defend skin against free radical damage and signs of aging. Pure mineral color coats each lash to define and brighten eyes. Gentle, non-irritating formula applies easily, without clumping, ­flaking, or smudging. Set the tone with Mineral Fusion! 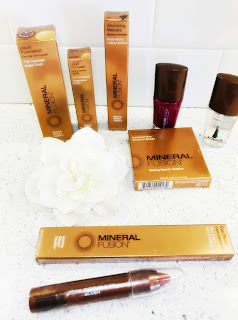 Mineral Fusion's new rose gold packaging is almost as beautiful as their amazing products help me look. 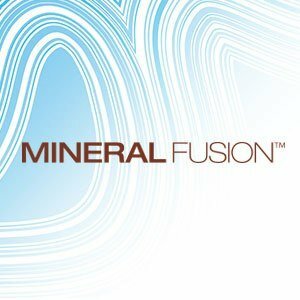 I've only recently discovered these amazing Mineral Fusion products but I'm head over heels in love! 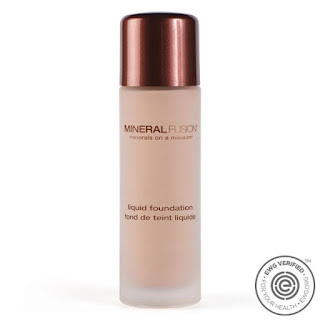 Mineral Fusion's Liquid Mineral Foundation is my new favorite foundation! It's a full-coverage mineral foundation that blends easily for flawless skin that you will love. I also love that it feels lightweight on my skin and contains ingredients that are good for my skin like antioxidant-rich green tea, pomegranate, and vitamin C plus elasticity-promoting Peptide. It's the perfect foundation that also helps to firm skin and prevent signs of aging. It's absolutely amazing! 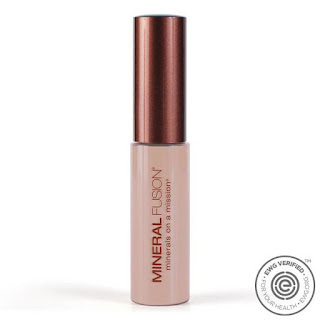 Liquid Mineral Concealer from Mineral Fusion is a fabulous concealer! It contains light-reflecting mineral pigments that help to brighten skin and conceal hyperpigmentation with ease. It also contains a powerful blend of pomegranate, vitamin C plus elasticity-promoting peptide that helps to defend skin against free radical damage and signs of aging. It conceals like a dream and is definitely worth trying! Mineral Fusion's Bronzer is a gorgeous bronzer! 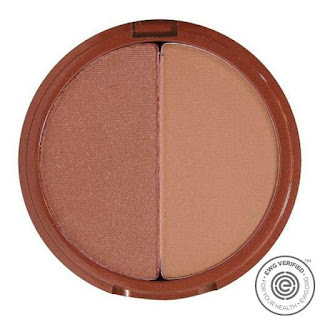 It's a silky bronzer that blends flawlessly into the skin and lasts all day. It adds natural warmth to the complexion for a healthy, sunkissed glow you will love. It also contains pomegranate, red tea, white tea and vitamins C and E to help defend against free radical damage and gives skin a healthy glow. It's the perfect way to add a sunkissed glow to you complexion! 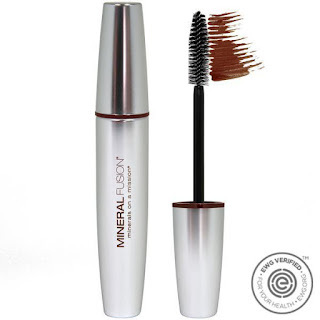 Mineral Fusion's Volumizing Mascara is an awesome mascara! The full-bristle brush effortlessly coats lashes and makes lashes thicker and fuller in an instant. It uses pure mineral color to coat each lash to define and brighten eyes. I absolutely love this mascara and how full and thick it makes my lashes all without clumps, smudges and flakes! 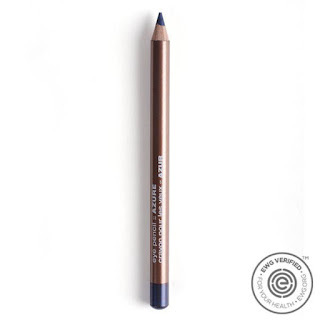 Eye Pencil from Mineral Fusion is the perfect way to define those eyes! 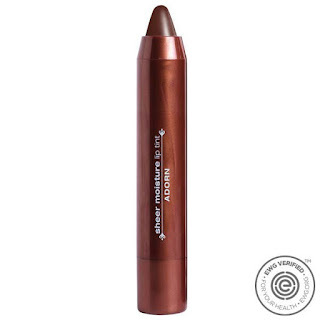 It's a rich, mineral color that glides on smoothly to line, define, and enhance eyes. I also love that it contains chamomile, meadowfoam, and vitamin E to soothe the delicate skin around eyes. Sheer Moisture Lip Tint from Mineral Fusion is a wonderful lip tint! It contains 100% pure mineral shades in an ultra-hydrating lip tint formula infused with Cocoa Butter, a lip-firming peptide, and a refreshing vanilla-mint flavor. It goes on with ease and stays put so your lips look their best! 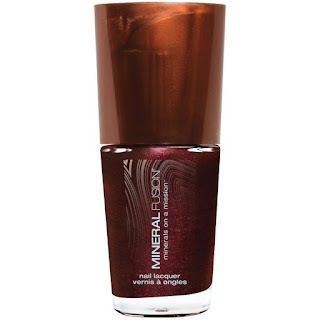 Mineral Fusion's Nail Polish is gorgeous! It's a long-lasting, chip-resistant nail polish that applies flawlessly with a custom, extra-thick brush. It allows you to quickly paint your nails all without harsh chemicals. 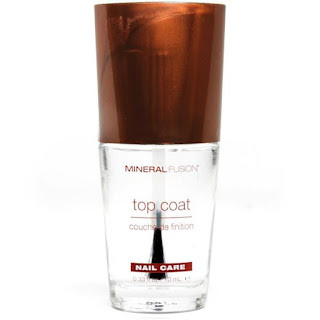 I also love their amazing Top Coat that gives my nails a clear, glossy finish to love. It's the perfect way to give your nails a complete makeover all without the harsh chemicals we hate! 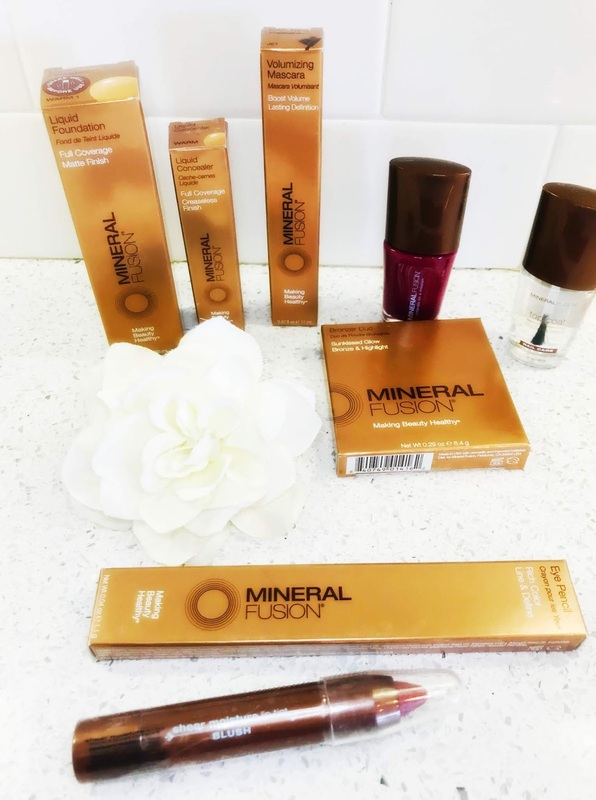 Mineral Fusion is the perfect way to set the tone and I love their new gorgeous rose gold packaging!